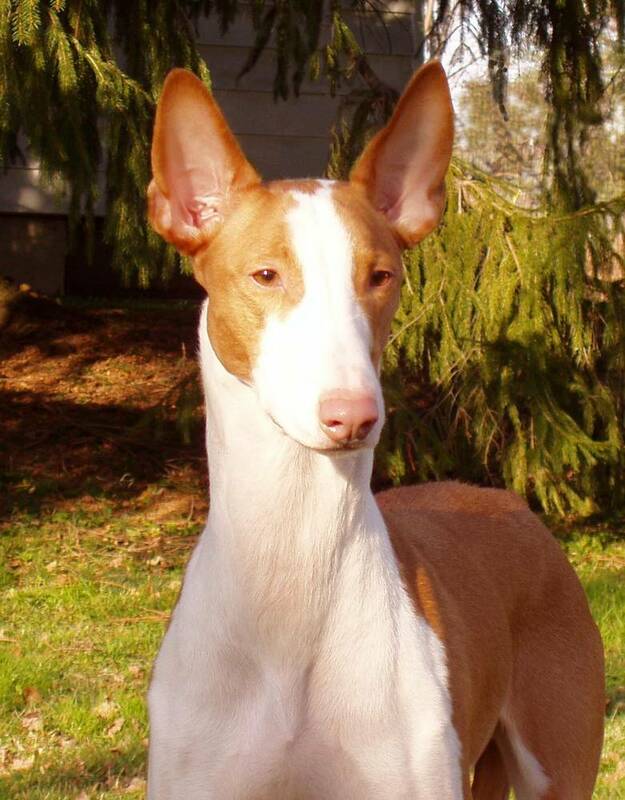 The Ibizan Hound is a lithe and agile dog that vaguely resembles a deer in appearance. The wedge shaped head sports small, round eyes that range in color from light caramel to rich amber. The expression is one of intelligence, alertness and curiosity. 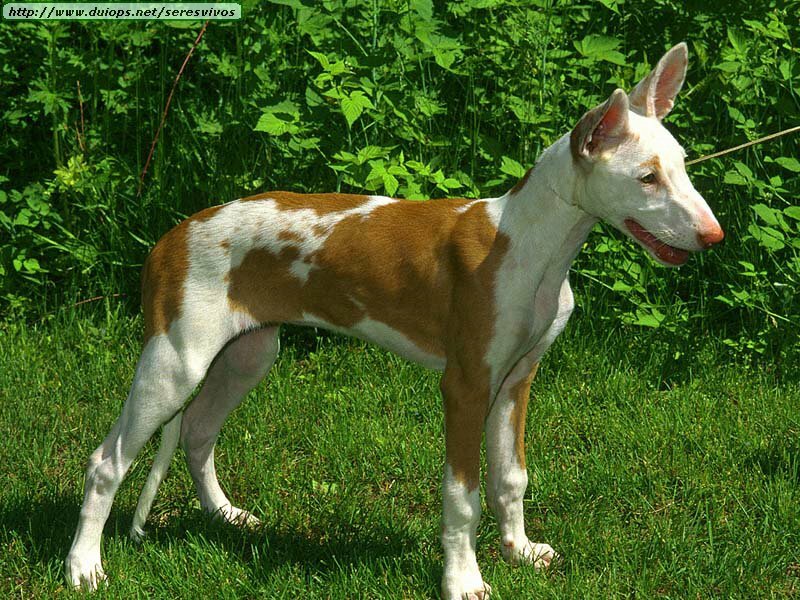 Depending on the mood of the dog, the highly movable ears can be pointed forward, sideways or back. 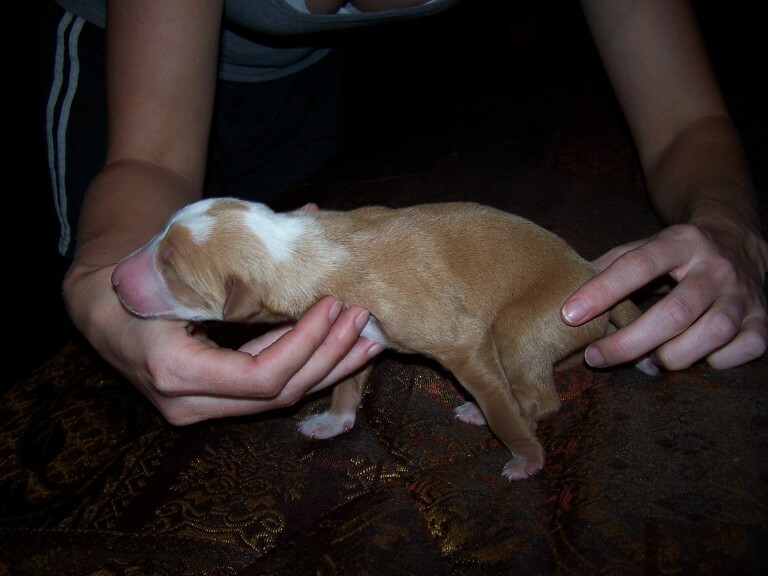 The ears are tall, with the height being around two and a half times the width at the base. The muzzle is slender and pointed with delicate bone structure. The prominent nose is always a pinkish flesh tone and never black or liver in color. The nose can be solid in pigment, as well as butterfly. Lips are the same color as the nose and taut. The body is sleek and finely muscled without being bulky. 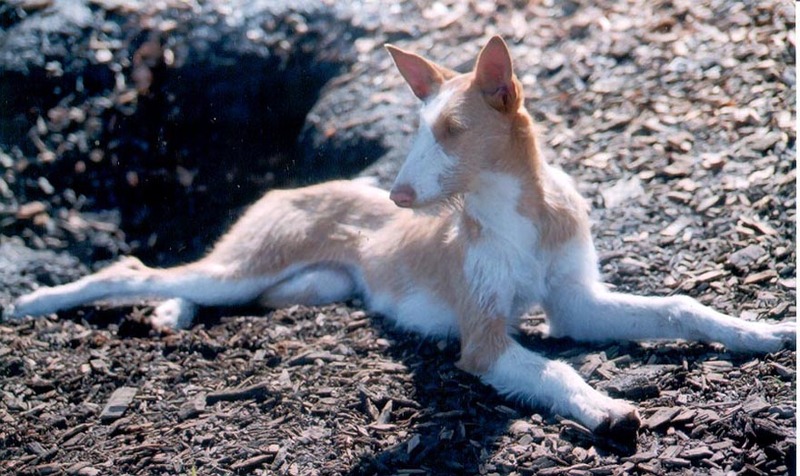 There are two different coat varieties found on the Ibizan Hound short and wire-haired. Short is of course self-explanatory, while wire-haired can be up to three inches long with the potential for an abundant moustache. 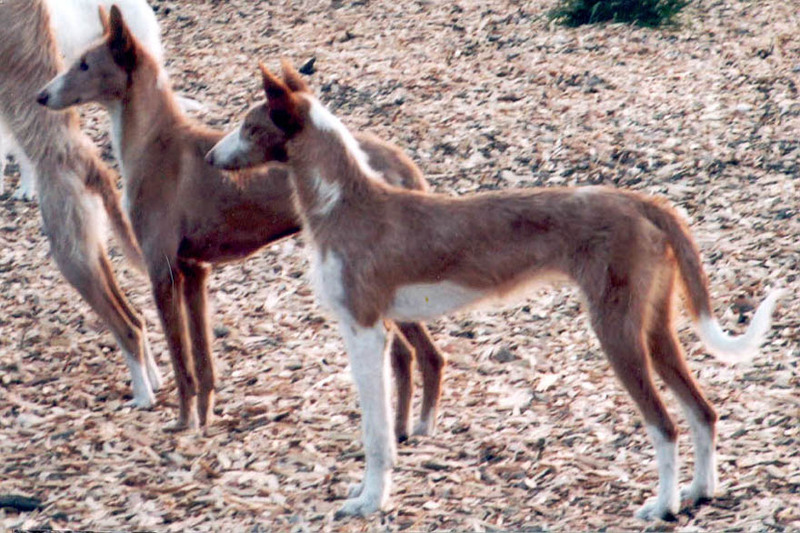 The Ibizan Hounds coat can be white, red, or white and red. 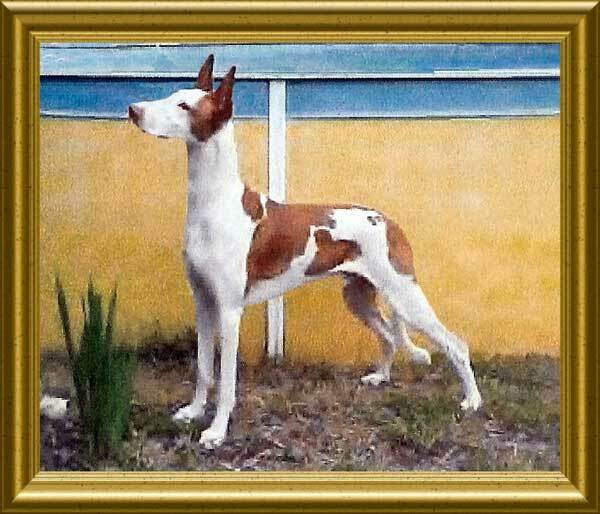 Height (Male) 23 - 28"
Common Misspellings Ibisan Hownd, Ibezan Hound, Ebezen Hound, or Ebezan Hound. They are sensitive, intelligent, and gentle with children. They are wary with new people, but once they determine that a stranger means them no harm, they quickly become friendly. 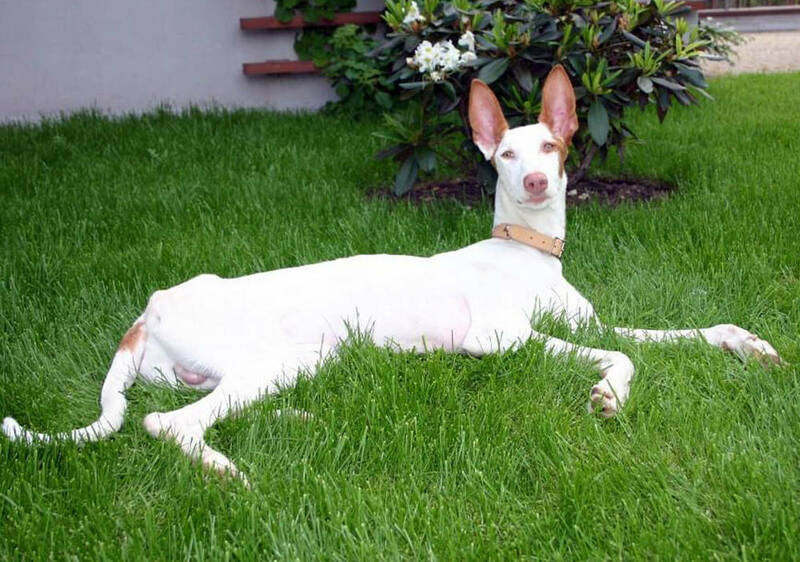 It's not recommended to keep small pets like rabbits or rodents around the Ibizan Hound, because it is in their nature to hunt these types of creatures. 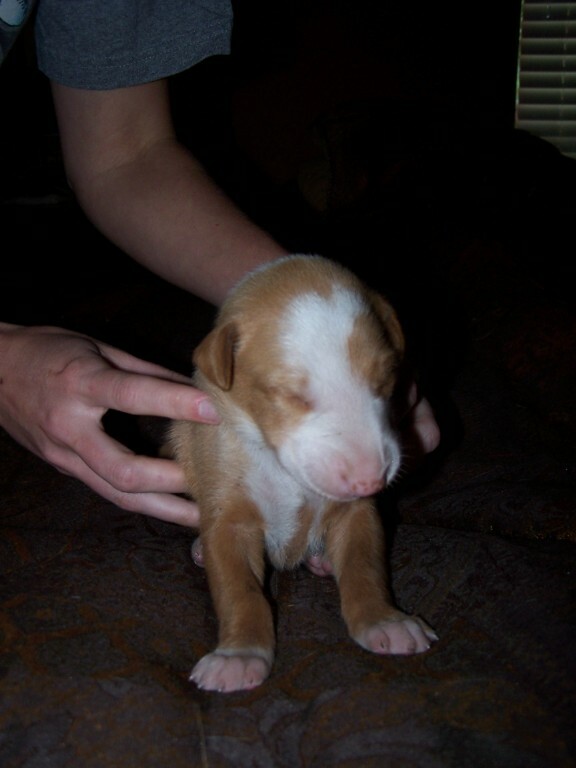 Other dogs and cats, however, are fine as long as the dog is raised with them from a young age. 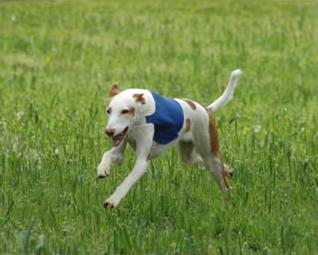 Ibizan Hounds are pack animals who need social interaction and lots of attention from the humans in their life. 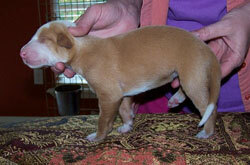 They can exhibit some stubbornness but are highly intelligent and can be trained if their handler is patient and firm. 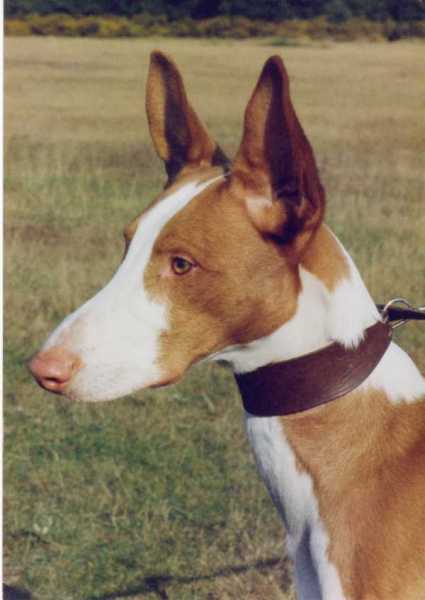 The Ibizan Hound is highly sensitive to sound, most likely because of their large and receptive ears. They enjoy soft, friendly voices and dislike loud, gruff tones. Because they are lightning fast and love to run, they need a safe area in which to roam, such as a yard with a high fence surrounding it. They make good house dogs, however they do require a good deal of daily exercise. 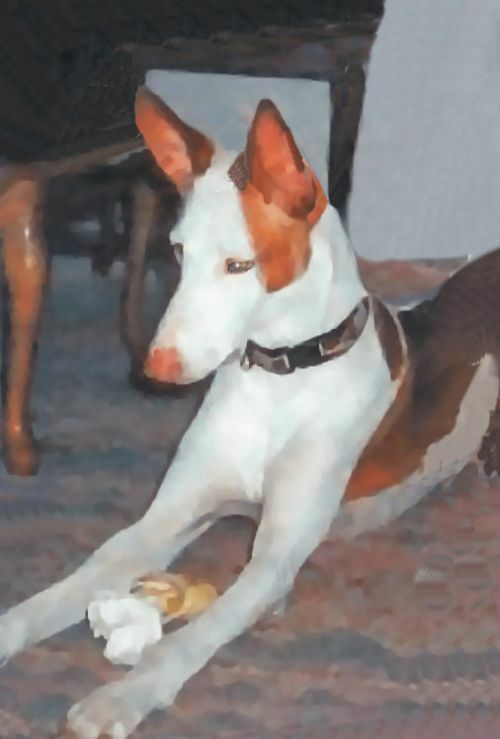 Care and grooming of the Ibizan Hound is simple. Both wiry and smooth coated varieties require a simple periodic brushing to reduce shedding and keep the coat in good condition these dogs are not big shedders. It is crucial to make sure the ears are kept clean, and the dogs claws should be trimmed regularly. 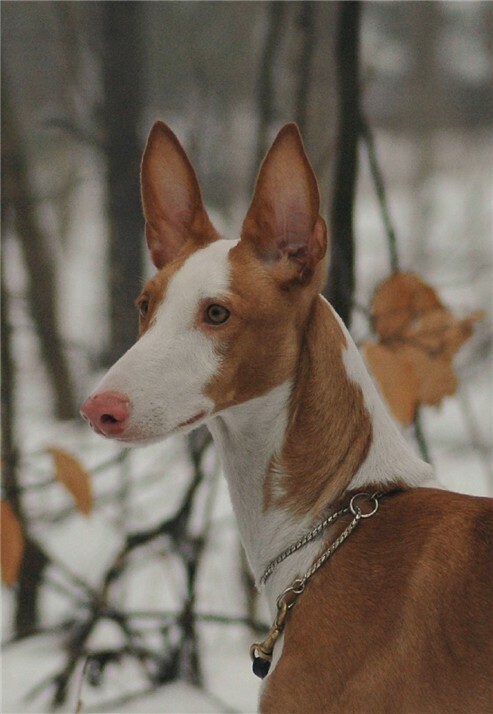 The Ibizan Hound is one of the healthier canine breeds, and there are no major documented health risks associated with the animal. 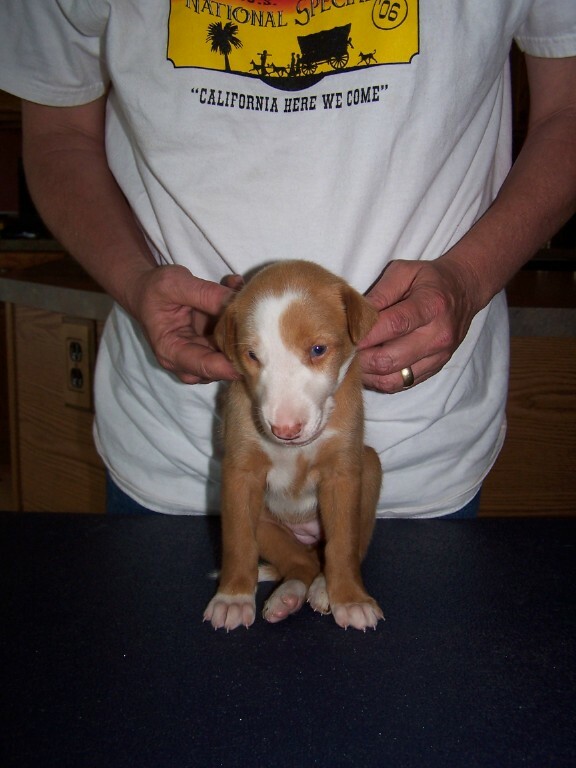 Minor health concerns include seizures, allergies, deafness, cataracts, axonal dystrophy and retinal dysplasia. 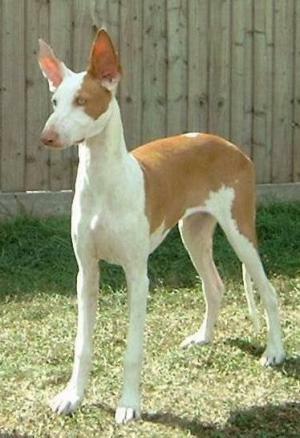 Images of hunting dogs and the god Anubis found in ancient Egyptian tombs bear a strong resemblance to the Ibizan and Pharaoh Hound, and lend credence to the dog's ancient origins. Ancient Mediterranean traders brought these dogs to the Balearic Island of Ibiza, off the coast of modern Spain. For many centuries, the dogs flourished in their secluded home, which at one time or another was ruled by the Chaldeans, Egyptians, Carthaginians, Romans, Vandals, Moors and Spanish. 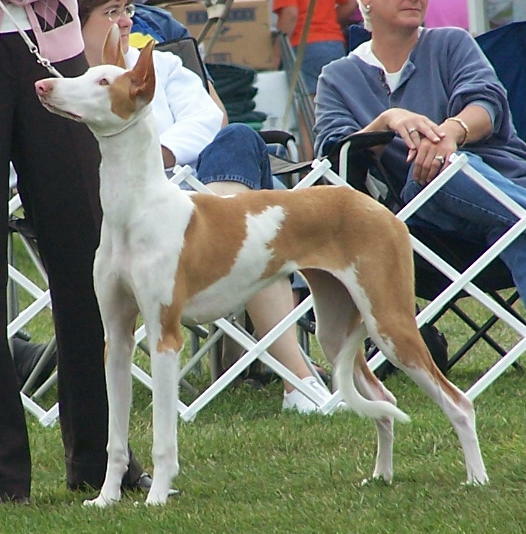 The most famous accounts of the Ibizan Hound in Antiquity recall that these dogs were part of Hannibal's invasion of Rome by way of the Alps.For most of the Ibizan Hound's history it has remained secluded from the world, which has prevented the breed from becoming contaminated by other bloodlines. 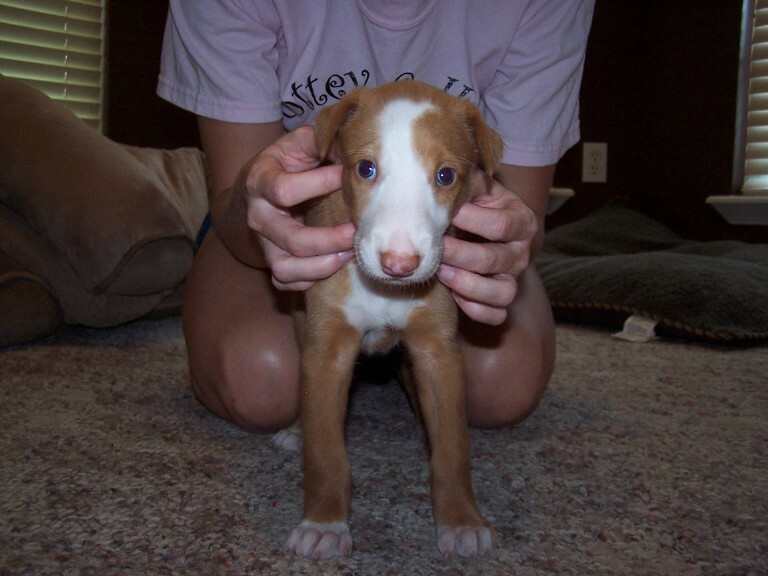 The Ibizan Hound was introduced to the United States during the 1950s, but never caught on as a pet or coursing dog. 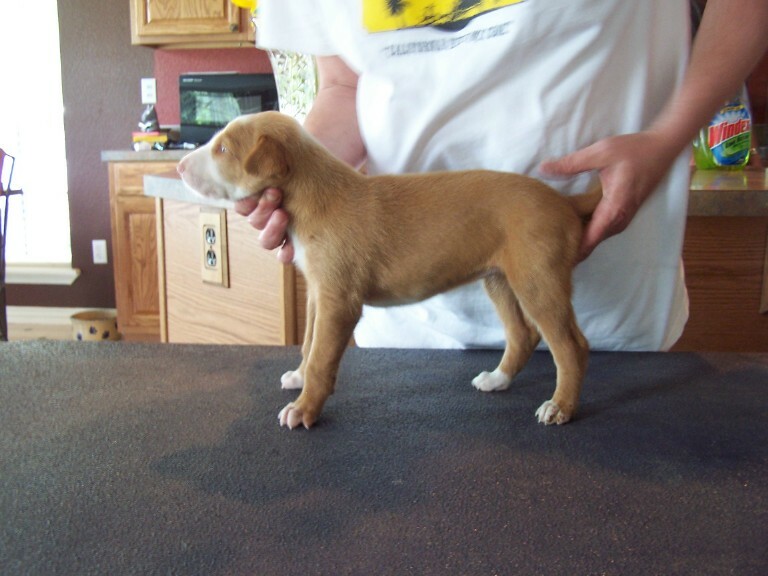 The breed was recognized by the American Kennel Club in 1979, and is considered one of the rarest breeds in the US.